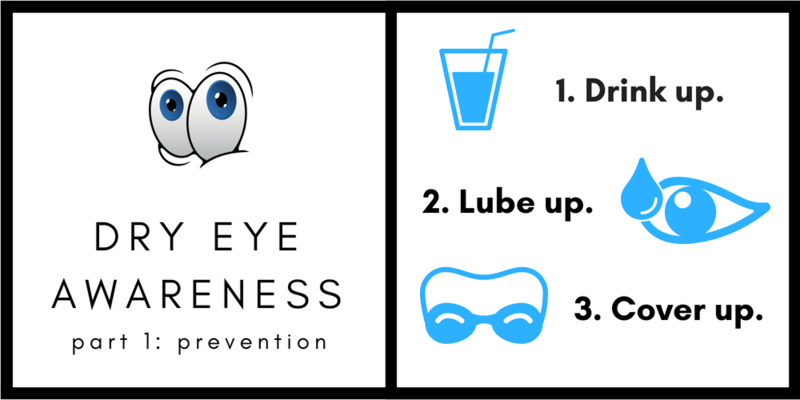 In today's KeratoScoop: Recap of the first week of Dry Eye Awareness Month! Drink up. Lube up. Cover up. 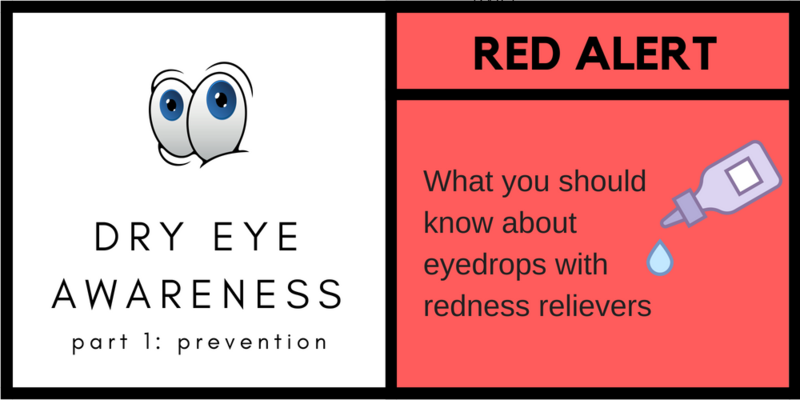 Share your story on dryeyestories.com. Brent explains how not to give the shipping guy more grey hairs than he needs. Join a group. 4th of July sale still going on. 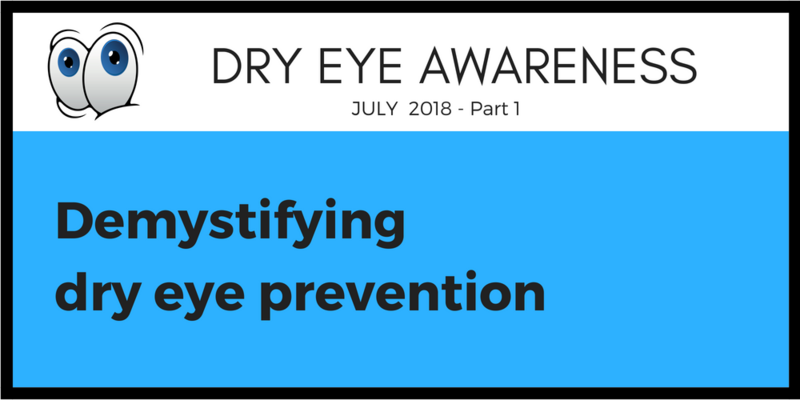 If you're not following on the blog or Facebook, below are links to all of our Dry Eye Awareness articles on prevention topics this week. Enjoy! p.s. Did I say I was only going to send emails once a week? I lied. Sorry - there's just so much material, I'll never be able to pack it all in if I wait till next week! 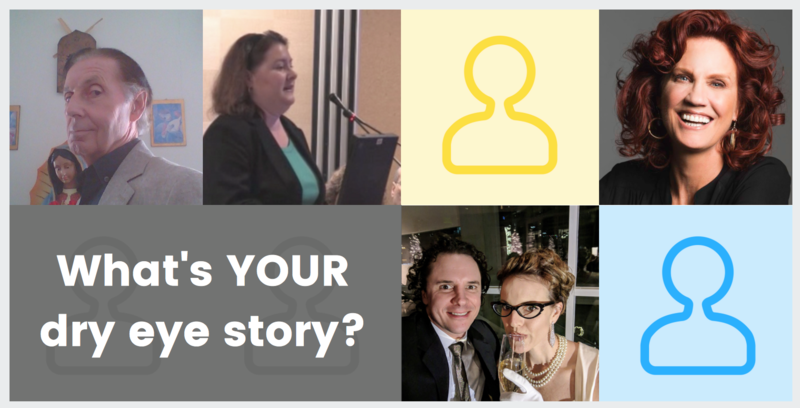 Help us raise awareness by sharing your story! We have received some truly amazing story submissions! Please take a minute to browse through them - so many extraordinary, inspiring people! But... don't be intimidated by the incredibly impressive story-writing that's been going on. Brief stories are very, very welcome, too, and you do not need a professional photo of yourself. In fact, you don't need a photo at all, but an easy way to submit a picture for your story is just taking a quick pick of your countertop of drawerful of dry eye gear and texting it to us. We recently started drawing names out of a coffee mug to decide which staff member will write a contribution to KeratoScoop each week! But when Susan's name came up, Brent was too soft-hearted to ruin her weekend by telling her so, and he ended up writing one himself. So, this week, Brent fills us in on one aspect of life in order fulfillment, and reminds us what a very human process it is, at least for a company like ours. 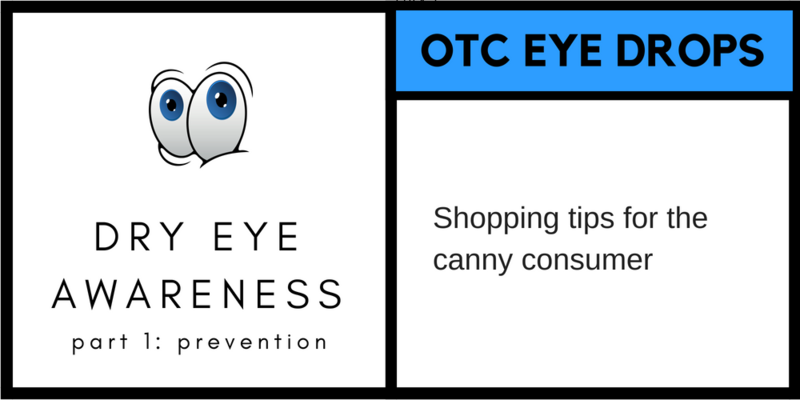 Because of the length, and Dry Eye Awareness Month being a bit consuming right now, I put it on the DryEyeShop blog so that I could include it in full. Please visit - it's a great read! And please post comments on the blog for Brent! 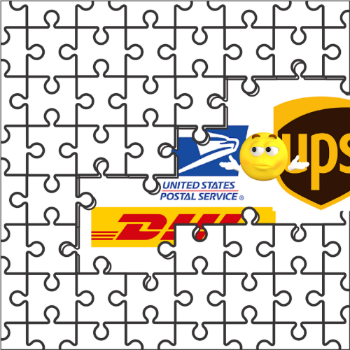 He is the man behind the scenes, the one responsible for every last minute emergency shipment, every special touch on every outbound package. 4th of July sale is still going on! 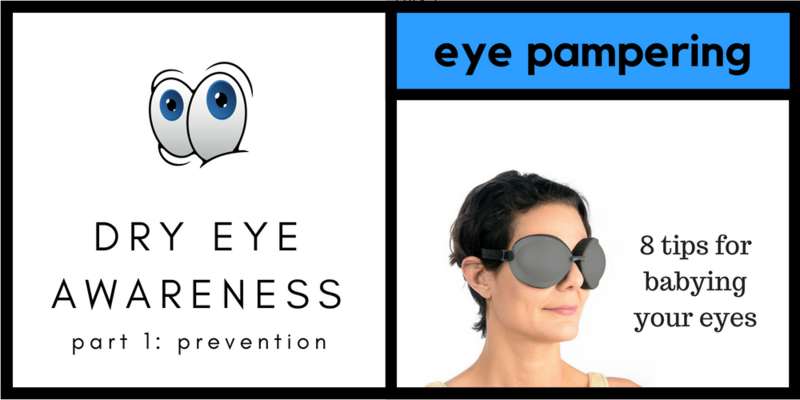 It's 15% off Ziena dry eye glasses and Eye Eco's Eyeseals, Onyix & Quartz nighttime shields!